10 mg once daily. Adjust dosage depending on response (range: 20-40 mg/day given as a single dose). Doses greater than 80 mg/day do not give a greater effect. Essential hypertension in combination with a diuretic. Initial: 5 mg. 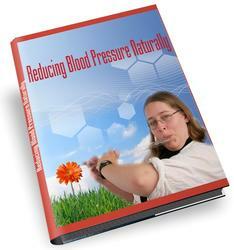 The BP-lowering effects of the combination are additive. Dosage should be reduced in clients with renal impairment. CHF. Initial: 5 mg once daily (2.5 mg/day in clients with hyponatremia) in combination with diuretics and digitalis. Dosage range: 5-20 mg/day as a single dose. Acute MI. First dose: 5 mg; then, 5 mg after 24 hr, 10 mg after 48 hr, and then 10 mg daily. Continue dosing for 6 weeks. In clients with a systolic pressure less than 120 mm Hg when treatment is started or within 3 days after the in-farct should be given 2.5 mg. 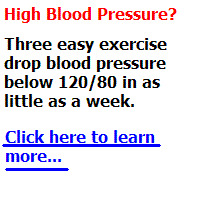 If hypotension occurs (systolic BP less than 100 mm Hg), the dose may be temporarily reduced to 2.5 mg. If prolonged hypotension occurs, the drug should be withdrawn.